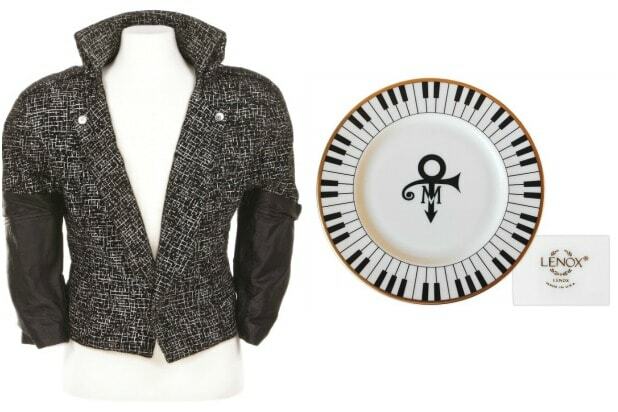 Prince’s home could be getting the Graceland treatment. Or at least a funky, freaky variation of the Graceland treatment. 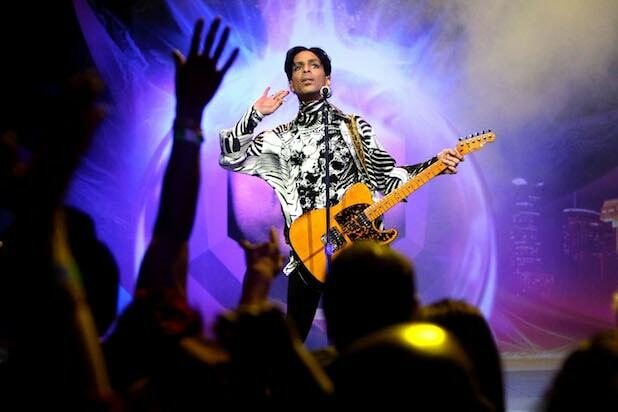 The administrator of Prince’s estate is considering a plan to turn Prince’s Paisley Park into a tourist attraction, according to court papers obtained by TheWrap. Prince, who would have turned 58 on Tuesday, died April 21 after being found unconscious in the elevator of his home in Minnesota. The medical examiner later determined that the “Little Red Corvette” singer had died of an opioid overdose. The order also acknowledged that the Prince estate could face a tax crisis, and that it “must work expeditiously and diligently toward” meeting its tax obligations. “The Court recognized that the Estate will likely not be able to pay the entire tax obligation when it becomes due and some interest and, perhaps,some penalties, are likely before the entire tax obligation is paid,” Eide noted. Eide added, however, that the tax issue should not allow the settlement of the estate to be rushed. “As stated by all counsel … the looming tax obligation is certainly a consideration but it should not push the parties, the Special Administrator and the Court into acting in a manner that is not legally sound, is not prudent, and is not in the best interest of the heir[s],” he wrote. According to court documents, a will for Prince has not been located. A number of people have come forward to claim heirship to Prince, including a South Carolina man who says that he was adopted by the musician and was left $7 million by him.